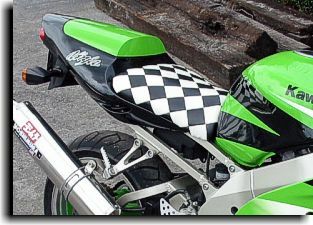 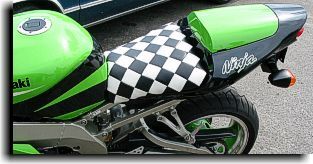 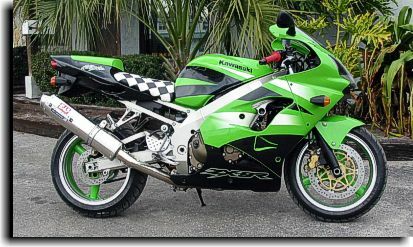 The customer of this Kawasaki Ninja sport bike requested a black and white check design for the upholstery on his seat that was quite challenging but also neat to acomplish. 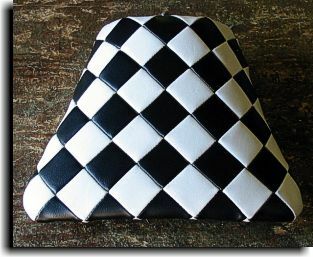 The raw check design sewn up and ready for fitting to the seat. 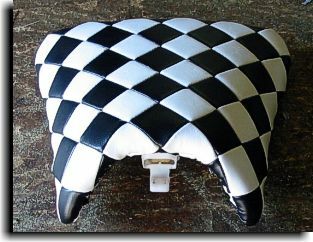 The finished upholstery for the sport bike seat.